In an ever increasing inflation and unstable economic conditions, most of us have to opt for loans to make ends meet. Expenses such as college education, business overheads or healthcare costs can force a person to mortgage their real estate property. In some instances, people mortgage their properties to pay off other debts or to start their business. Real estate property is used as collateral in a mortgage. This means that the entity, mostly banks, who lends the money holds the title of the real estate until the loan has been repaid entirely with interest. In some cases, the lender is unable to pay the loan back which causes the lender to move towards foreclosure. 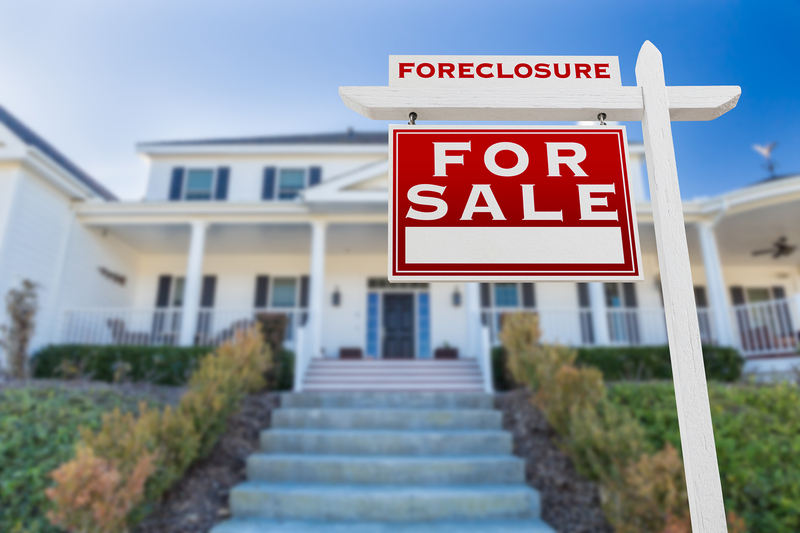 Although a good foreclosure defense lawyer can help people avoid foreclosure, it requires making some smart decisions. Before you devise a way to avoid foreclosure, you must first understand what it is. Foreclosure is when a bank takes possession of your property when you consistently fail to make your mortgage payments in a timely manner. In some cases even two missed payments can make your lender move towards foreclosure. In Illinois, foreclosures are enforced by the local courts after the lender approaches them. If the lender is successful in enforcing foreclosure, your mortgage property is sold, usually through a public auction, to recover the loan. Often used as a last resort, deed-in-lieu entails the voluntary transfer of the deed to the lender. This allows the lender to avoid public auction involved in foreclosure proceedings. But before opting for this final option, an attorney may advise you to short sale your home before the lender schedules an auction. Another option is to declare bankruptcy. It is important to realize that your personal financial situation is a vital determinant in whichever form of foreclosure defense is best suited for you. Only an attorney who is experienced in matters pertaining to foreclosure can advise you on the best course of action. If you have missed your mortgage payments and are facing the threat of foreclosure, contact an experienced foreclosure defense lawyer by contacting Covert & Covert LLP at (630) 717-2783.